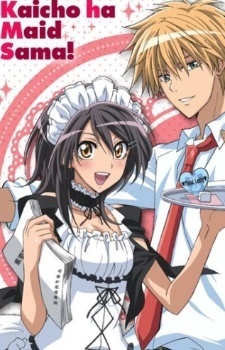 Kaichou wa Maid-sama! special that was included on a DVD released with the magazine LaLa. Features character introductions and voice swapping comedy.